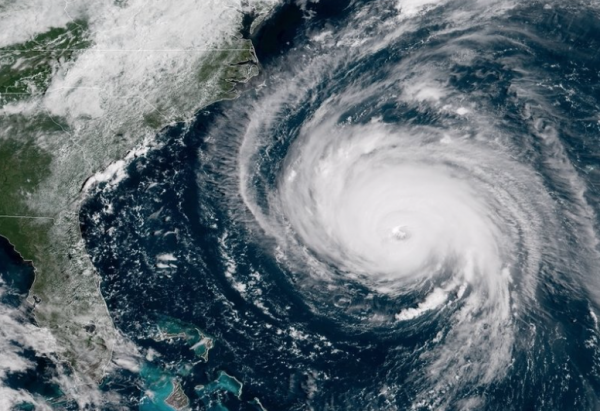 The application process is now open for the North Carolina Hospital Foundation’s (NCHF) Disaster Relief Fund to aid North Carolina hospital and health system employees who suffered significant property loss to their homes or residences during Hurricane Florence and the subsequent flooding. Only one application per household will be considered. Employees must complete the Employee Request for Assistance form (Form A below) and return it with required documentation to their Human Resources department. Hospital Chief Executive Officers or their designees will review applications and determine eligibility based on the above criteria. Hospitals will then submit the list of names and addresses of eligible employees to the NC Hospital Foundation. The deadline to submit FORM B & C to ReliefFund@ncha.org is Friday, December 21, 2018. Foundation staff will deliver awards directly to qualifying employees. Please send any questions to ReliefFund@ncha.org. We will respond promptly.